All-In-One Spa Table Makes the Most of Your Space and Opens New Avenues for Profit! The #1 challenge we hear from our clients is that they do not have ample space to provide all of the services they wish they could perform. Here at Pure Spa Direct, we are often making recommendations to our clients to ensure the items they choose have the smallest footprint possible, so our clients can maximize their use of their space. a multitude of services without a multitude of furniture! If you are finding your business limited because of your space restrictions, but you want to expand your business to fully pamper your clients from head to toe, an investment in a valuable All-In-One table might be a wise one. Our favorite All-In-One table? 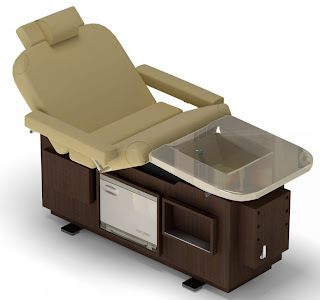 Hands down, the Golden Touch Spa Table by Touch America. 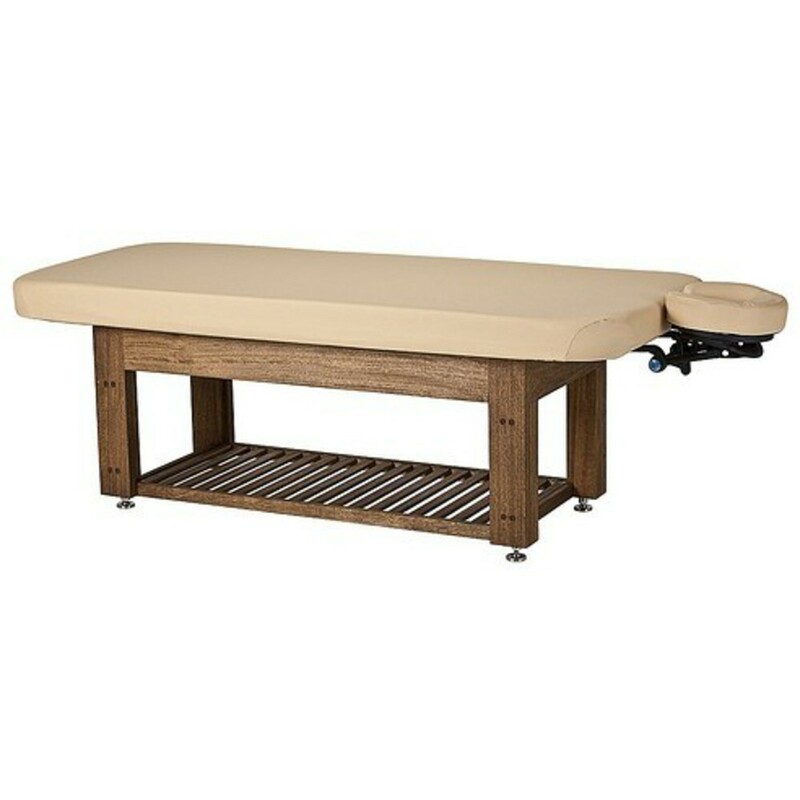 This beautifully designed, intelligently crafted table allows you to perform a multitude of spa treatments, from facials to massage to pedicures, all on the same table! Not only will you maximize your abilities in the same space, but your clients can be pampered head to toe, from start to finish, in the comfort of the same chair! This revolutionary table features a built-in pedicure tub, standard base cabinet perfect for storing your Hot Towel Cabi, linens, towels, massage lotions, and more! While visiting Pure Spa Direct, be sure to check out all of our bulk supplies as well, and get your room stocked for all of the new services you will be offering!